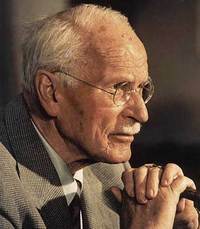 Carl Gustav Jung (/jʊŋ/; German: [ˈkarl ˈɡʊstaf jʊŋ]), often referred to as C. G. Jung, was a Swiss psychiatrist and psychotherapist who founded analytical psychology. Jung proposed and developed the concepts of extraversion and introversion; archetypes, and the collective unconscious. His work has been influential in psychiatry and in the study of religion, philosophy, archeology, anthropology, literature, and related fields. He was a prolific writer, many of whose works were not published until after his death. The central concept of analytical psychology is individuation—the psychological process of integrating the opposites, including the conscious with the unconscious, while still maintaining their relative autonomy. 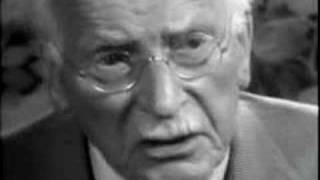 Jung considered ind Carl Gustav Jung (/jʊŋ/; German: [ˈkarl ˈɡʊstaf jʊŋ]), often referred to as C. G. Jung, was a Swiss psychiatrist and psychotherapist who founded analytical psychology. Jung proposed and developed the concepts of extraversion and introversion; archetypes, and the collective unconscious. His work has been influential in psychiatry and in the study of religion, philosophy, archeology, anthropology, literature, and related fields. He was a prolific writer, many of whose works were not published until after his death.